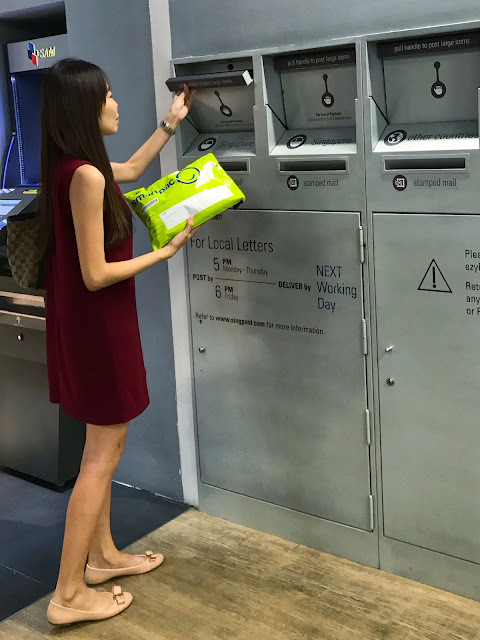 What are those lime green boxes many of us have seen flying around between houses and offices? 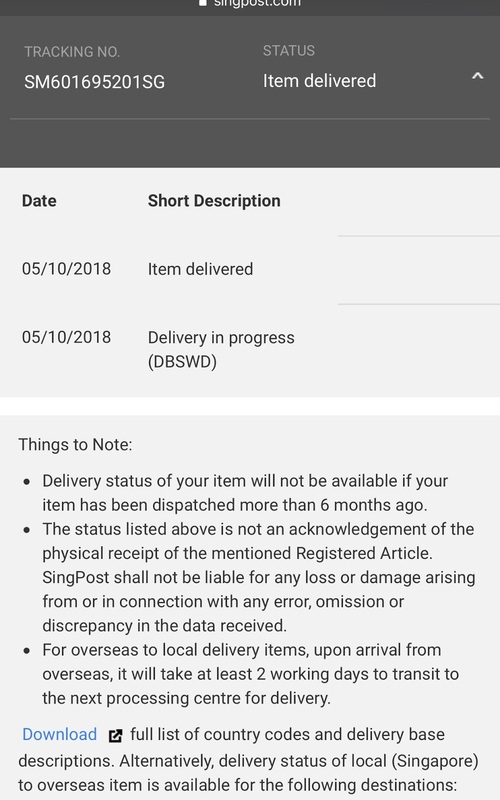 For avid online shoppers like me, you may probably be familiar with it already. 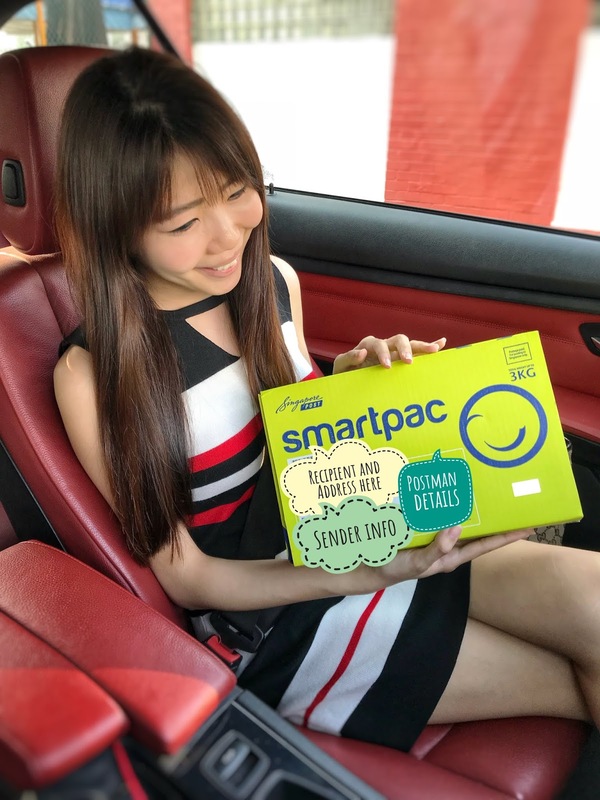 For the rest who have not tried them before, those boxes are actually SmartPac from Singpost – essentially a postage paid doorstep domestic delivery with free packaging! On top of that, it comes with flat rates delivery so that you do not have to worry about postage cost calculation or pasting stamps.. 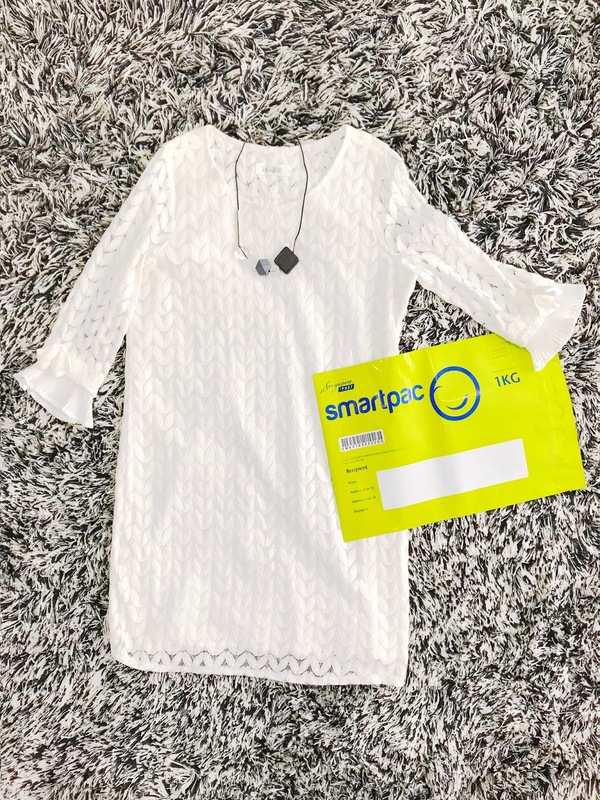 I had received some of my online shopping parcels via SmartPac previously. 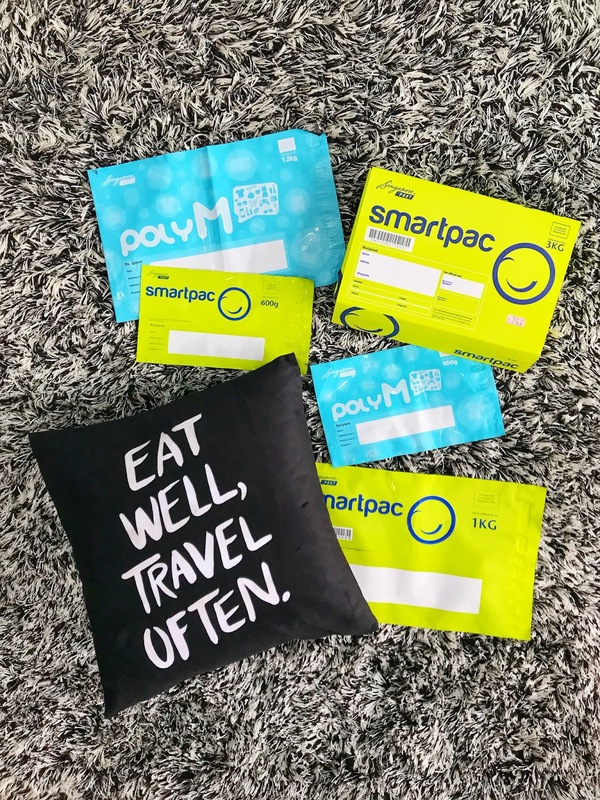 And personally, I have also tried SmartPac boxes in the past, for sending more bulky items so that there’s no need to weigh the content and then to go and purchase / paste stamps. Recently I did another try and indeed SmartPac is working as well, if not better than in the past! The weight threshold for each packaging is indicated on the top right corner of it. Do note that it is recommended to not send anything that is of high value (e.g. $1000 diamond ring), item with high tendency of leakage (unless sealed tightly) or precious items (e.g. one and only item in the world). 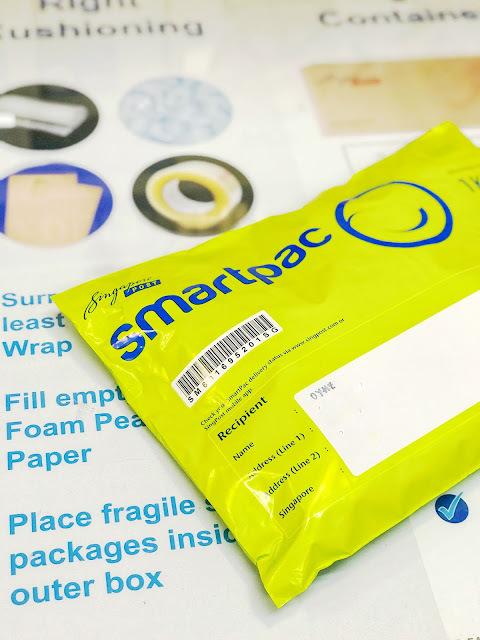 SmartPac gives you a peace of mind (both sender and receiver) as it is a doorstep delivery with tracking system in place. 1. 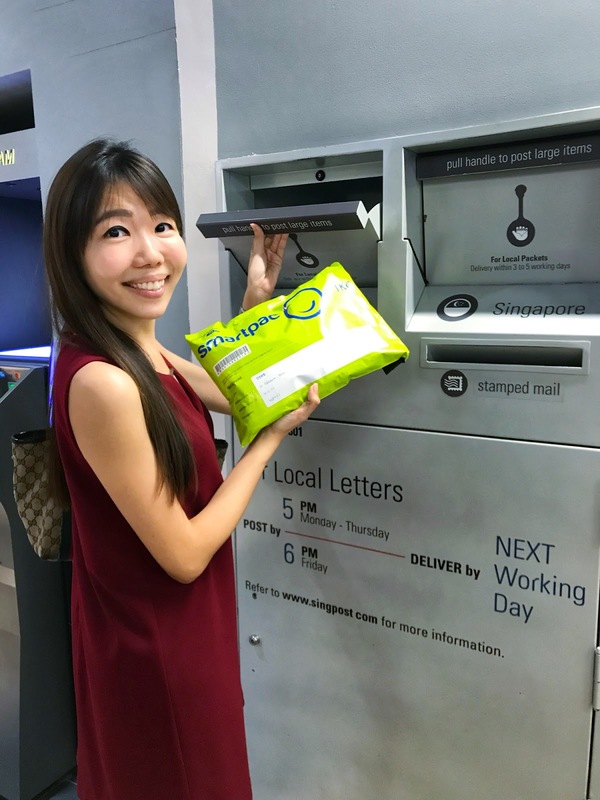 Send – Pack your items into a suitable SmartPac (according to weight threshold indicated) and drop it at/in any Post office or street posting box (there are 57 POs and more than 800 posting boxes in Singapore - https://www.singpost.com/list-of-post-offices). 3. 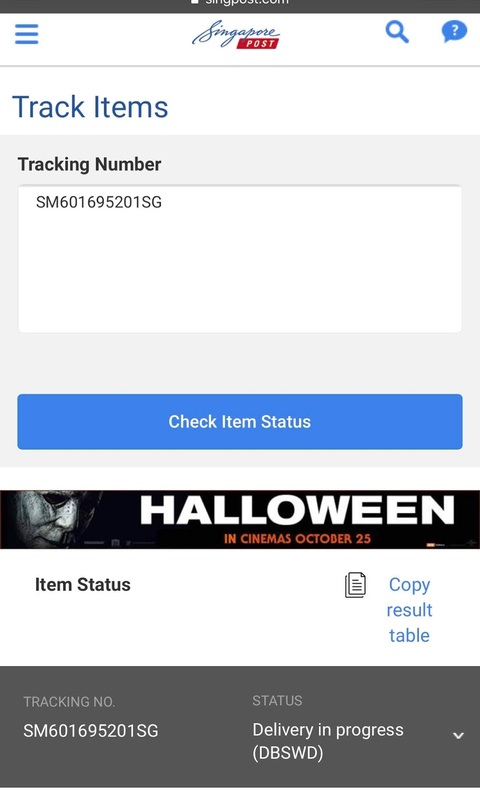 Receive – receive the item from the post man or if you’re not at home, item will be placed in your letter box. 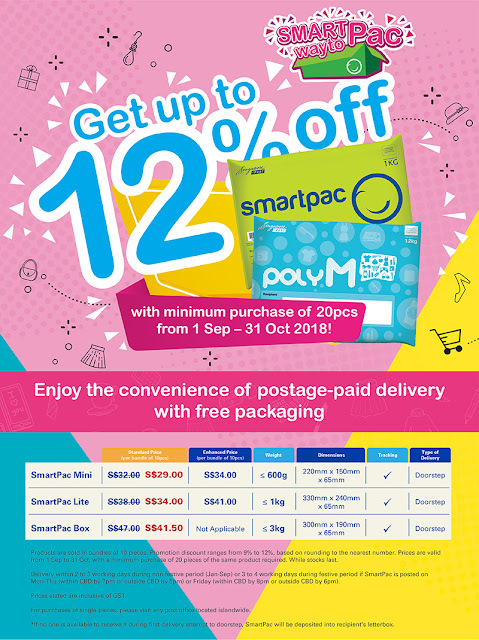 For the month of October, Singpost is now running a promotion for all SmartPac (box/lite/mini) and Poly M (big & small) with discount up to 12% off! This applies to minimum purchase of 20 pieces (products are sold in bundles of 10 pieces). 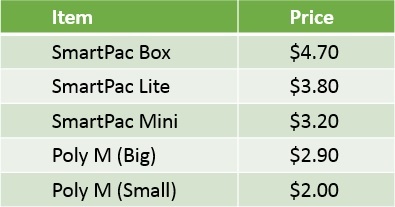 Also, join the lucky draw to win prizes over $100! Head over to my IG for information too. See you there!